Technology has always been a massive component of our profession. Sourcers and recruiters are incredibly passionate about technology. Technology has become one of the most talked about topics at our conferences on our website. It undoubtedly drives our profession as much as our enthusiasm to locate talent better. Sourcers are incredibly ambitious to use and learn the latest technology fads and trends. It has also become apparent that sourcers and recruiters desire to learn more about the technology companies that aim to make our jobs easier and more efficient. On the opposite side of the table, many technology companies have shown a similar passion for reaching our community of sourcers and recruiters and improving their products and services. 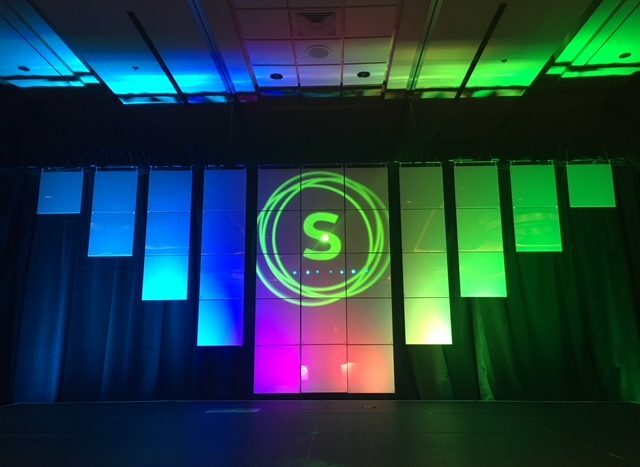 Most companies at SourceCon are in attendance to learn about you and how you find candidates. They want to grow, and they have a strong urge to understand our roles better. This understanding will only result in a better product for us to purchase and for them to sell. For the past two years, SourceCon has been looking at different ways to better bridge the gap between sourcers and recruiters and the technology companies that support us. We’ve created the Innovation Lab at our conferences and brought in dozens of new companies for sourcers and recruiters to demo and research. Our Innovation Lab was just the beginning. Today, on International Recruiter’s Day, SourceCon is pleased to announce a new Technology Advisory Committee. The SourceCon Technology Advisory Committee is a membership of 17 innovators and influencers in sourcing and recruitment that will meet regularly to discuss, learn and share new technology in the HR and talent acquisition industry. The Technology Advisory Committee is a subcommittee of our SourceCon Advisory Committee. The general purpose of the Technology Advisory Committee is to serve as a liaison between SourceCon community members, sourcers, recruitment leaders and technology companies that help drive our daily tasks. Advisory members will serve the SourceCon community and technology companies to help individuals and organizations identify new and better technology, and to work with technology companies to improve their services and technology. Each committee members will serve a one-year position on our advisory board. The primary goal of this committee is to serve you better. We want you, as recruiters and sourcers, to become more educated and more informed with the latest technology on the market. We also want to serve our technology partners better. We aim to close the gap between sourcers and technology companies. You will see our progress on our website and at our conferences. Please join us in congratulating our first ever Technology Advisory Committee. We are looking forward to better serving the community and working together to help advise the technology companies that have been supporting us along the way.